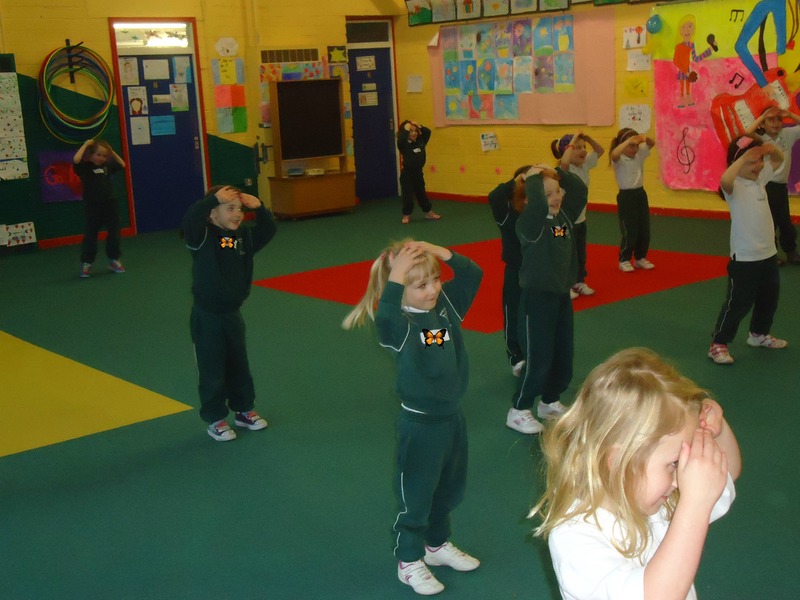 Pupils from Infants to 6th class have ‘Dance in Education’ modules throughout the year as part of the P.E. programme. Ms. Trish Fitzpatrick teaches in the school for two days each week. In dance class, children learn to work individually and co-operatively on a range of movement themes. 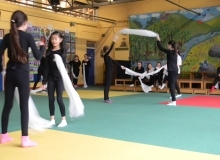 Children are encouraged to create their own dances and perform them for each other and sometimes a wider audience, such as another class group or even the Cór Fhéile in the City Hall. 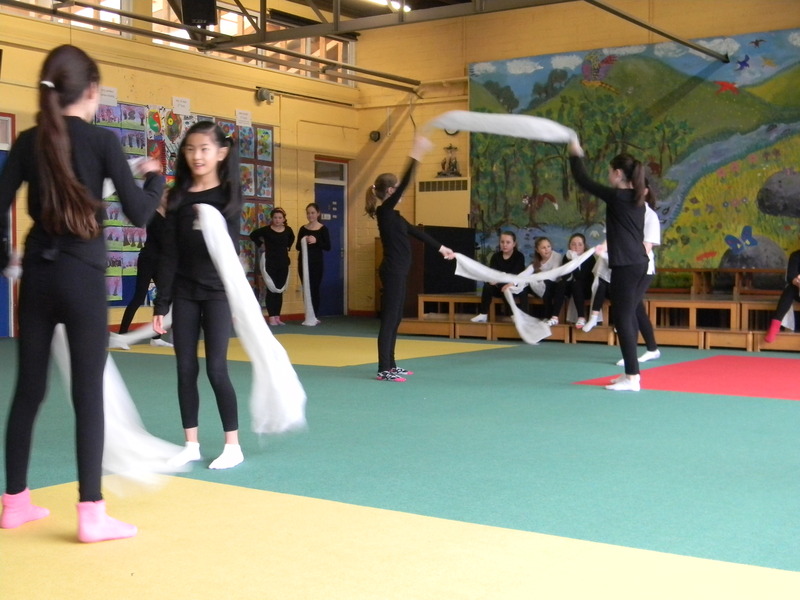 The three 6th classes also prepare a dance, which they perform for their families and friends as part of their graduation ceremony in June.